I’ve never met anyone who thinks that moving is easy or fun. 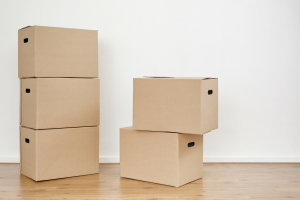 If you are beginning a move, you may be tempted to start throwing items in boxes or, if you’re like me, you have boxes stashed that you haven’t gone through in years. Of course there are tricks to making moving easier; using a moving company, color coding boxes, and kenneling your pet(s) during the move. 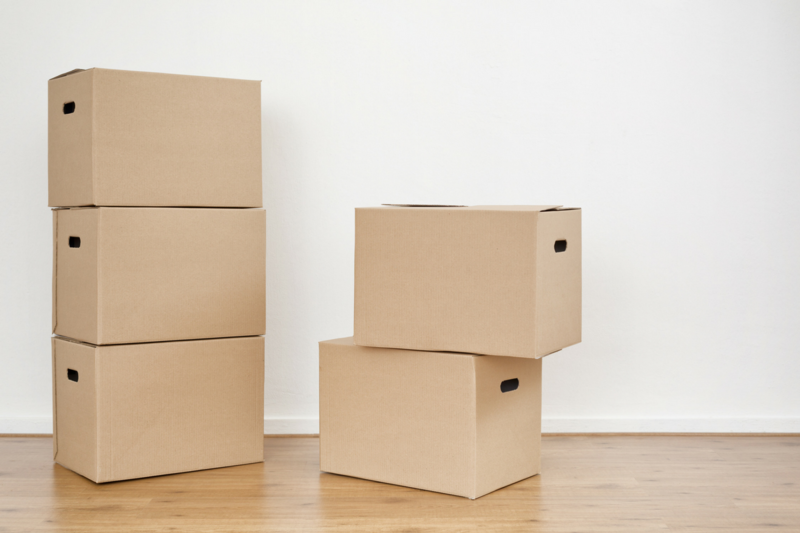 We’ve gone a step further and compiled what we think are some uncommon and genius moving hacks to help with your move. 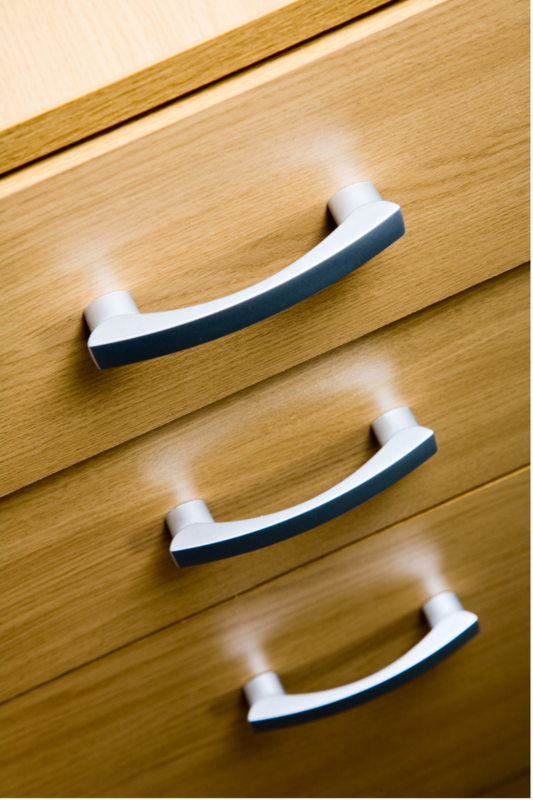 Before you start making a moving plan- purge! Go through old boxes, throw away or donate all items not being used, and don’t forget to throw away expired food. Don’t pay to move items that you don’t want! Pack a box of essentials- items that you can’t afford to get lost in the shuffle such as medications, keys, moving documents, and pet items. Even if you have movers you should still have a toolbox, tape gun, and box cutter available (these things can go into your “essentials” box!). Rent a dolly or hand-truck, and use an online box calculator to estimate how many boxes you’ll need so you don’t run out. Take a picture of electronics before you unplug/pack them so you know how to re-connect them. Arrange any parking permits or HOA approval to park the moving truck. Ensure that the moving truck will have good access and space to park/turn around. Use roller luggage to carry heavy items such as books or DVDs (genius!). Use garbage bags as inexpensive garment bags. Beer, wine, and liquor boxes make great moving boxes for small items and hold weight well. Pack spices inside pots and knives inside potholders. Pack small/oddly shaped appliances into laundry baskets. Wrap the top with plastic wrap to secure. Place plastic wrap between bottle and cap of sauces, oils, and spices to prevent spillage. Difficult lifting a box? Cut handles slots into the side of boxes that don’t have any. Using your common sense and these ingenious hacks, your move will go smoothly. As smoothly as any move can go, that is!